Benton Woods is a small collection of beautiful executive homes and very conveniently located! It’s close to I-30, The Harbor, and many Rockwall restaurants. 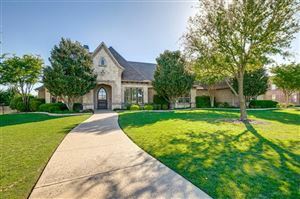 To see homes for sale in this neighborhood, click HERE.